We provide a service, manufacturing to our customers requirements. 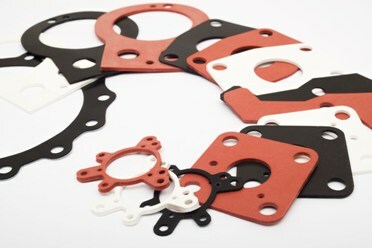 We make the gasket that you need, to meet your specifications in the most economical way. We can manufacture from sample, technical drawing, or electronic file. Our production machinery can manufacture straight from your own technical drawing file (such as a CAD or DXF file).